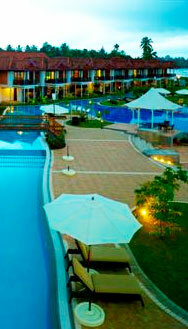 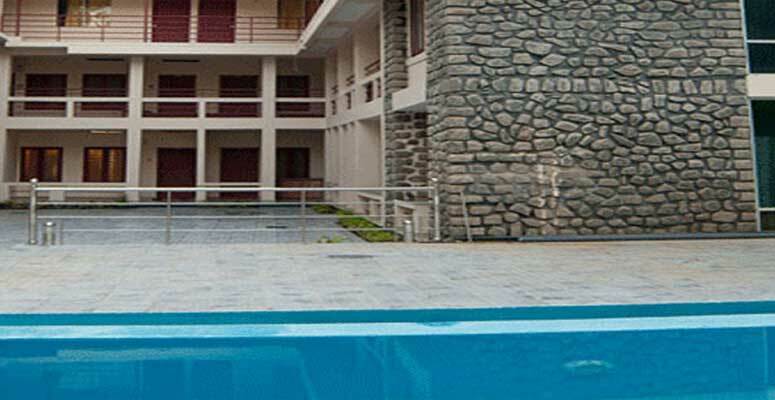 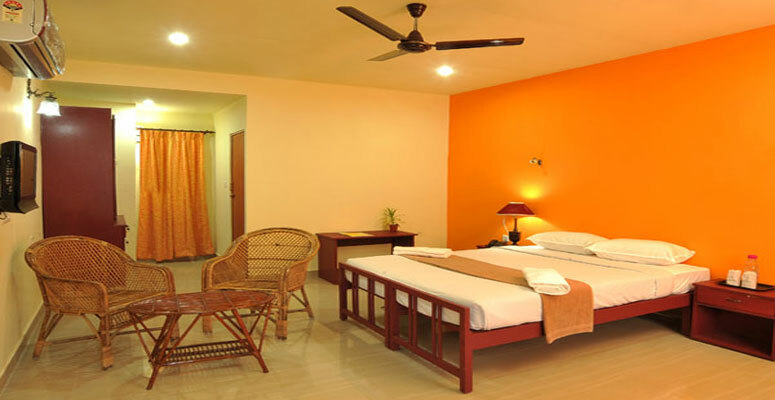 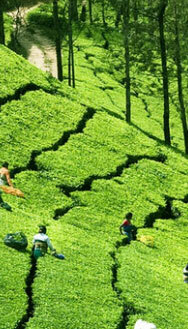 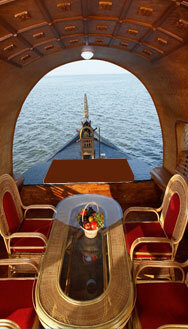 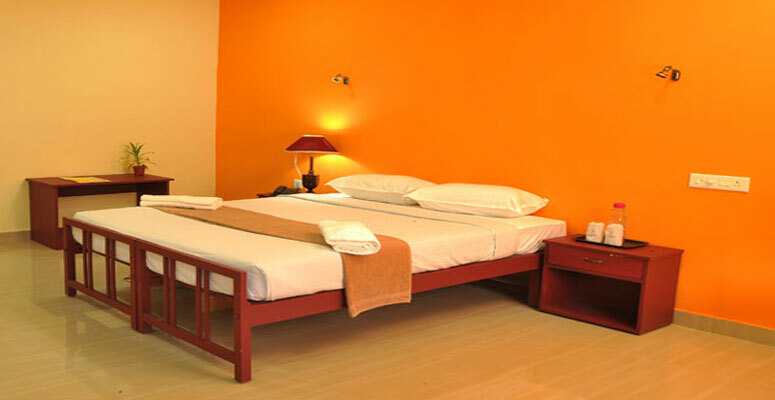 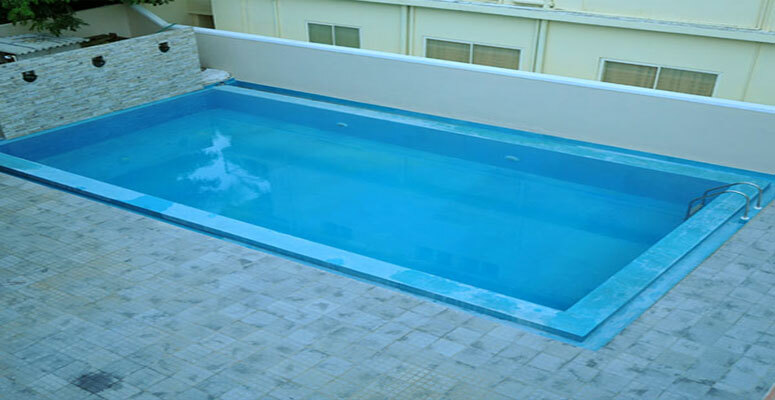 New Kovalam Hotel features 22 rooms,1-2-4 Bed Rooms and a conference hall to accommodate 30 pax. 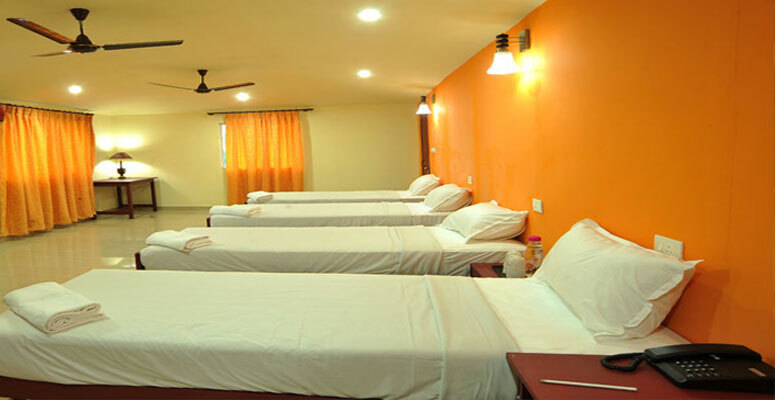 Housed in an elegant building near Kovalam Beach, offering one stop leisure facilities like Ayurveda Rejuvenation Massage. 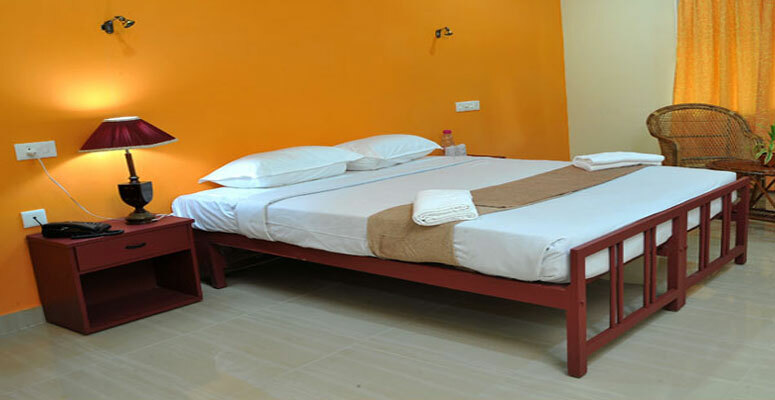 Situated just a stone throw way from the clean sandy beach, has the advantage of having several multi cuisine restaurants and beer parlors around, surrounded by handicraft showrooms and game centers, is an ideal tourist spot yet a very calm and quiet environment with in the hotel.